When asked why she loves the Hebrew University of Jerusalem, award-winning author Dori Weinstein says it’s because of three things. 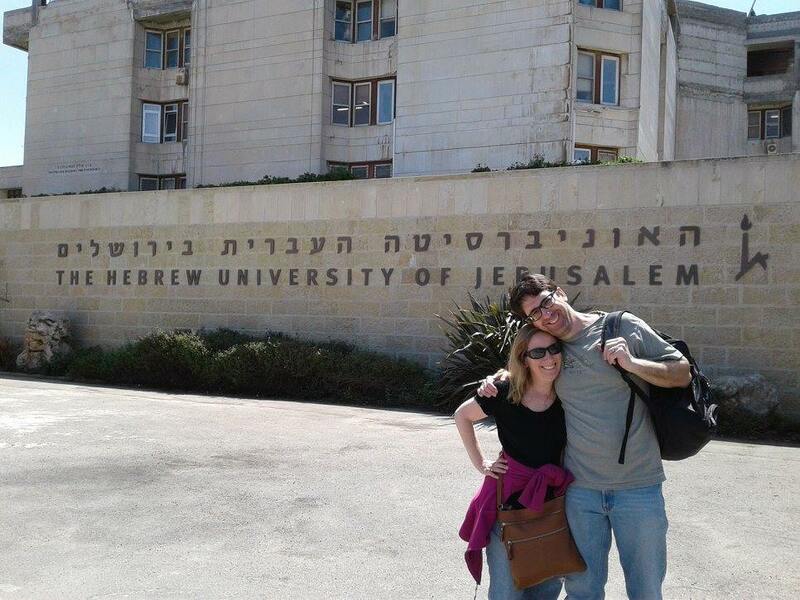 “The university emboldened my connection to Judaism, deepened my love for Israel, and opened the door to life-long friendships, including, (albeit through a roundabout way), meeting my husband.” She and her husband, Gary, were both students in the Rothberg School for Overseas Students on the same program at the same time, but they never met. Her husband saw her in an HU play, but didn’t notice her in the show, which she says is likely because she was dressed as a ghost under a sheet! They met a year and a half after college graduation through mutual HU friends. Dori with her husband visiting HU in 2017. However, Dori’s HU journey began several years before her theater debut. 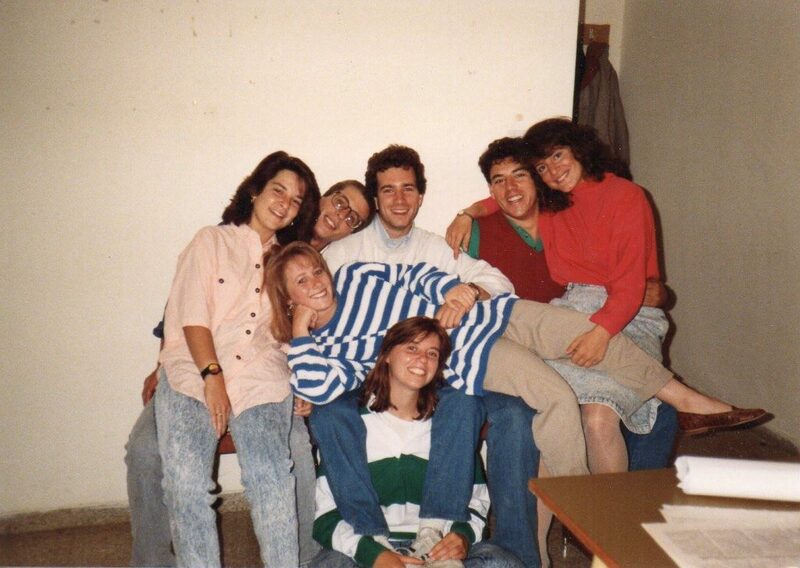 In 1984, Dori received a Zionist Organization of America high school student scholarship to travel to Israel, which included a visit to Hebrew University. Filled with excitement once there, she and her friend, Emily, made a pact to study abroad at the university during their junior year of college. Four years later, their pact became a realization and they both attended Hebrew University. 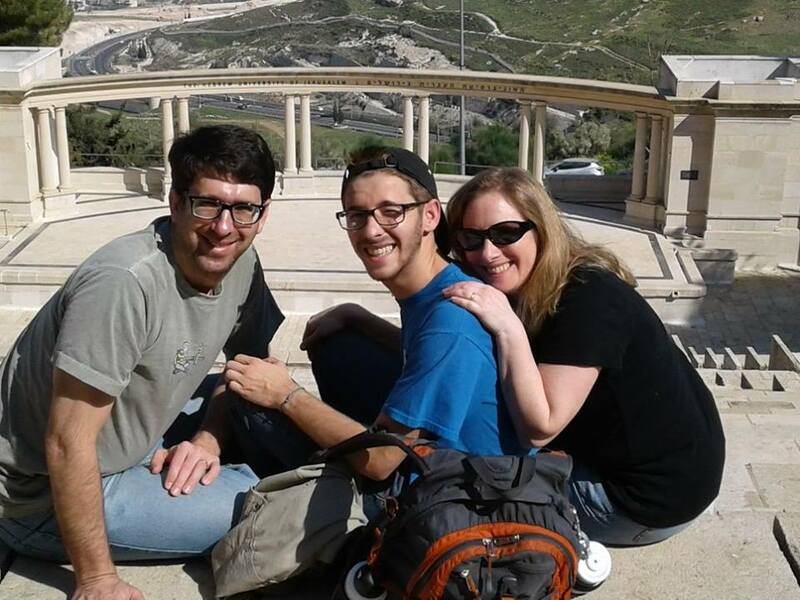 At HU, Dori’s passion for Judaism became evident as she was exposed to Israeli culture. For Dori, “Jewish holidays came to life on the streets of Jerusalem.” Throughout her time in Israel, whether touring the country or on campus, Israel left a strong impression on her. 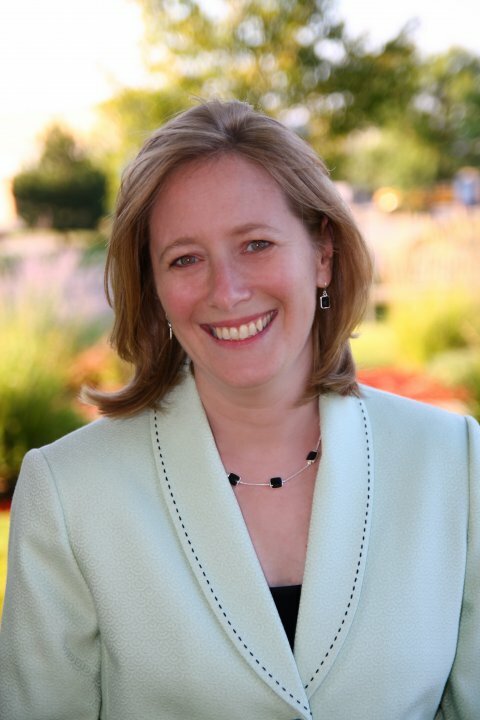 These experiences motivated her to become a Jewish educator, and further encouraged her to become a Jewish children’s book author. To learn more about the YaYa & YoYo series visit Dori’s website: www.yayayoyo.com.